I used to pass the Slave Lodge every day when I was in high school, but not once did I stop to consider its harrowing history. 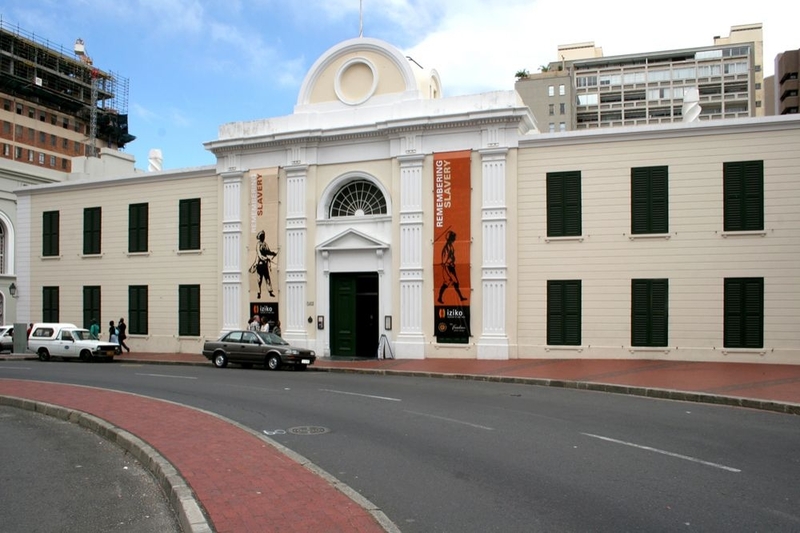 A dignified building situated at the corner of Wale and Adderly Streets, the Slave Lodge is surrounded by similarly elegant landmarks such as Company Gardens and St George’s Cathedral, as well as a series of shops and cafes all just a stone’s throw away from parliament. Central to city life almost from Cape Town’s inception, the Lodge was built specifically to house and sell local and “imported” people, with no hint of irony that this business was conducted in the shadow of the Cape’s oldest church, Groote Kerk. From 1679 for over 125 years, the Slave Lodge was home to at least 100 000 people whose lives were not their own. Prior to visiting the Slave Lodge, my knowledge of slavery was limited to what I had read on Wikipedia or heard in oral history. Visiting the Slave Lodge had the benefit, for me, of bringing home the human aspect of the atrocities that were committed by men on their fellow men. These stories are no longer simply words in history books, but the stories of individual human lives. To the left of the entrance is a film entitled From Human Rights to Human Wrongs, a documentary that features re-enactments of slavery, while the soft-spoken narrator gives a clear and empathetic summary of the history of slavery in Cape Town, the living conditions at the Slave Lodge, as well as the torture and extreme inhumanity to which people were subjected. Disturbing as it is – with scenes of violence and a baby being taken from its mother to be auctioned – it’s vivid visual aspect on history is undeniably enlightening. Despite the museum’s comely outer structure, it is not difficult to imagine the Lodge as dark and damp, with people living and dying in filthy conditions. The corridors are dim and narrow, and the ceilings creak as people walk overhead. In each room, one particular aspect of slavery is illuminated: the history of how slaves came to the Cape, the horrors of the journey they undertook, the day to day life of the slave, etc. Wall texts give overviews or highlight specific stories such as the unexpected mutiny aboard a slave ship, or the teenage girl who married her slave master, or advertisements for the return of runaway slaves. One of the temporary exhibitions while I was there was a presentation on the recently identified wreck of the Sao Jose – a slave ship wrecked off Camps Bay. Pictures and texts were printed onto canvas to provide information on the ill-fated ship as well as its discoveries. Glass cases displayed copper fastenings and sheathings, remains of shackles, iron ballast and pulley blocks used to raise and lower sails. The highlight of the tour for me was in a small room with dull lighting. There the Column of Memory held the names of slaves who had been imprisoned at the Slave Lodge. In front of this silent memorial, more than anywhere else, I felt the impact of these thousands of individuals, each with their own story to tell, who had had their identities stripped away to the degree of having their names discarded and replaced with more pronounceable or memorable names – often those of mythological people, biblical names or simply their place of origin. I spent roughly three hours at the museum, examining each exhibition and sometimes even conversing with strangers. 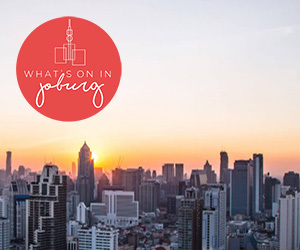 This informative and thought provoking museum is a must-see for everyone visiting Cape Town or residing in it because as beautiful as this city is, the people who built it must never be forgotten.